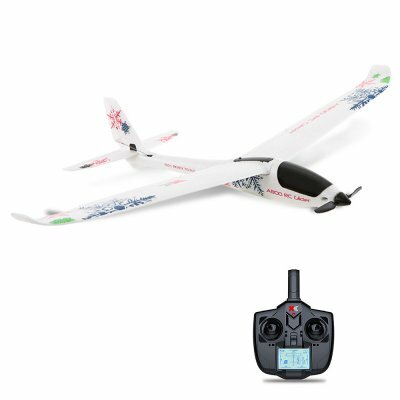 Successfully Added XK A800 4CH 780mm 3D6G System RC Glider Airplane Compatible Futaba RTF to your Shopping Cart. Detachable wing structure with reinforced carbon rod, easy to carry. 3D6G stabilization and reasonable aerodynamic layout make flying very stable, easy for beginners. 3D 6G mode can be converted easily. High-capacity large-rate 7.4V Li-po battery, flight time more than 10 minutes. Quick installation and replacement structure, easy to carry.